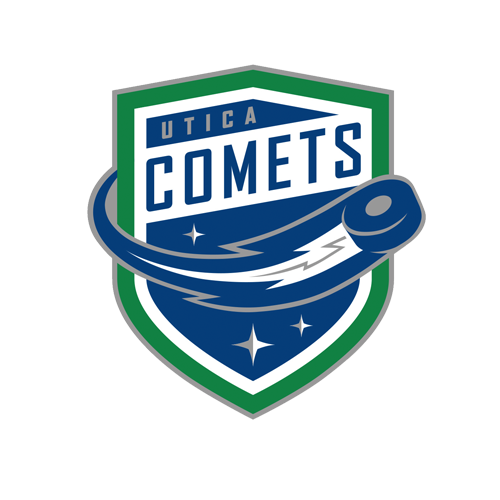 Utica, NY – The Utica Comets suffered the third consecutive loss with a 7-2 score against the Syracuse Crunch on Wednesday night at the Utica Memorial Auditorium. Just 1:20 into the game, Erik Condra scored his 14th of the year on a one-timer from Tye McGinn and Matthew Peca. With 5:30 left in the first period, Michael Carcone fired in a rebound for his fourth of the year. Borna Rendulic and Chad Billins assisted on the goal to move the game into the second period tied at one goal. The Comets outshot the Crunch by a margin of 7-2 in the first 20 minutes. 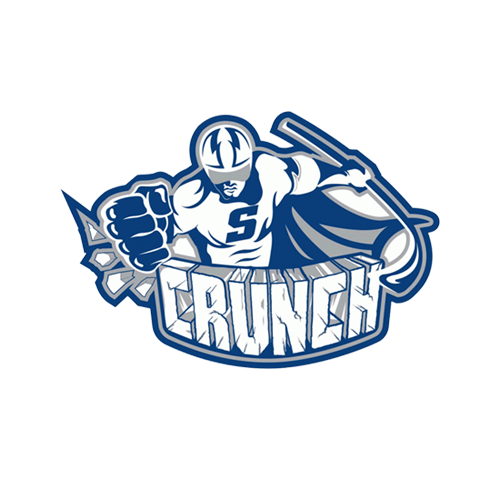 Matt Taormina regained the Crunch lead with a one-timer from Yanni Gourde and Cory Conacher. His 15th of the year was scored at 8:31 of the second stanza. Cole Cassels sent a rebound home for his sixth of the year at 16:33 of the second period to tie the game once again. Wacey Hamilton created the initial shot with a move around a Taormina check. Andrey Pedan also assisted on the goal. McGinn began the third period with a power play strike at 2:03. His 10th of the year lead to a goal by Michael Bournival at 6:22 for his eighth of the year. Conacher tallied his 17th of the year at 9:07 to extend the Crunch lead to 5-2. With the Comets net empty for the extra attacker, Adam Erne potted his 13th of the year at 15:36. The scoring spurt completed when Jake Dotchin scored his fourth of the year with 1:35 remaining. Thatcher Demko made 25 saves moving his record to 22-16-4. Mike McKenna stopped 23 shots improving his record to 13-15-10. 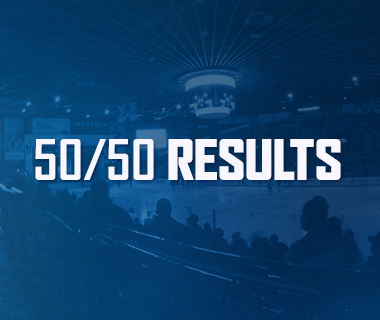 The Comets were scoreless on five power plays and allowed two goals on seven penalties. 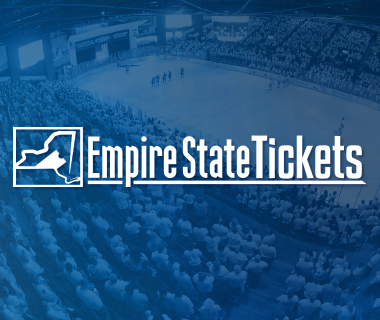 Fan Appreciation Week concludes on Friday with a 7 p.m. game against the Hartford Wolf Pack at The AUD. 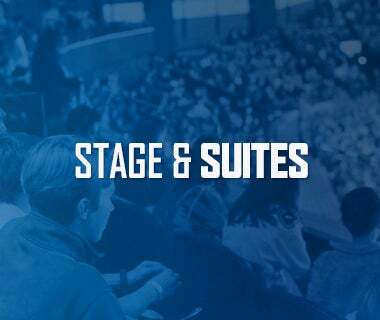 For available tickets, visit StubHub! 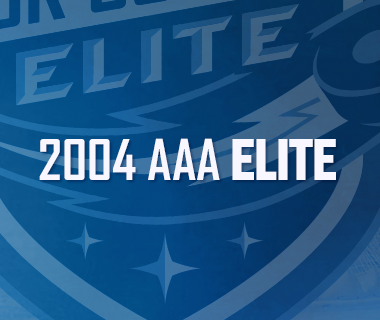 The game will be broadcasted live on 94.9 KROCK and viewed on AHL Live.